Some classic games remain just as enjoyable today as they were decades ago. But time, being the cruel mistress that it is, does not allow everything to age quite so gracefully. As the years march on, some old favorites no longer look as sharp as they once had. Trends change. Beauty fades. What was innovative at one time now feels antiquated. And so, creators are impelled by nostalgic fans to revisit and breathe new life into their senescent material with modern-day technology and fresh ideas. 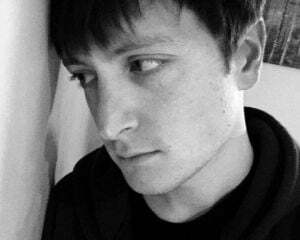 But the process of revitalizing timeworn titles is no simple task. Making these games more palatable for contemporary audiences is a balancing act -- one that invites a series of critical decisions about what to leave well enough alone, where to take liberties, and how far exactly to push that envelope. 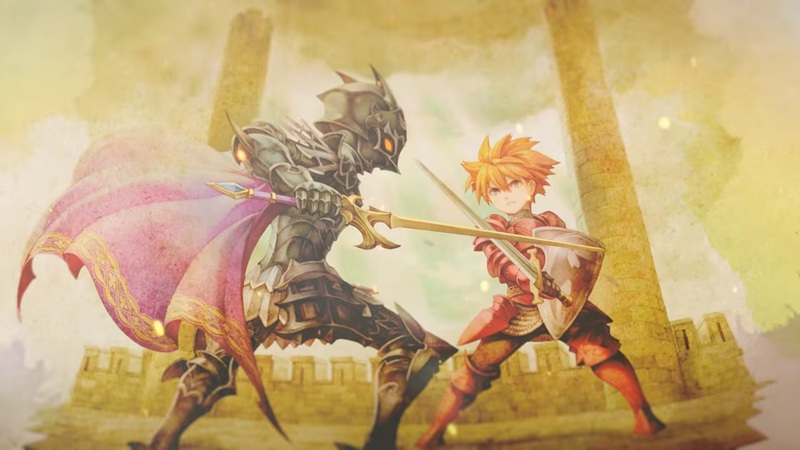 Unfortunately, with Adventures of Mana, Square Enix was either too timid or conservative to bring its 25-year-old role-playing game into the 21st century. This new version of Seiken Densetsu: Final Fantasy Gaiden, the first entry in what would eventually become known here in the West as the Mana series, feels more like a superficial renovation than a transformative remake. It's but a face-lift, something that does little to revitalize a relic from a bygone age in a world that has gradually kept turning without it. In essence, Adventures of Mana remains unchanged from the 1991 Game Boy title you might know as Final Fantasy Adventure, perhaps, or Mystic Quest. Sure, it now has splashy three-dimensional visuals in place of the vintage greyscale pixel art. The original composer, Kenji Ito, has also rearranged the old chiptune soundtrack, creating a fuller, modernized auditory experience, while leaving the old tunes still accessible in an options menu. But for the aesthetic alterations and a few nods to modern convenience around the periphery, it's a reproduction of Seiken Densetsu, for better or worse, warts and all. 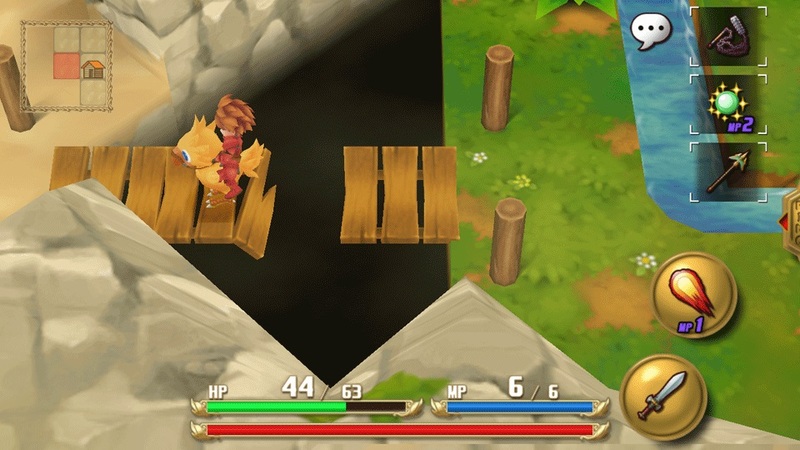 Unlike Sword of Mana, an earlier adaptation for Game Boy Advance, Adventures of Mana does not expand upon the narrative or add any dramatic new gameplay elements. It's the same sparse tale of young hero on a quest to rescue a damsel and, ultimately, save the world from the big bad. There are some twists and turns along the way, but at its core, this is a prototypical JRPG story you've probably seen many times before. If one of those times was, say, with the original game, Adventures of Mana should feel incredibly familiar, as the experience has been faithfully recreated to a tee. For the uninitiated, while Adventures of Mana has some connections to the Final Fantasy universe, the gameplay has far more in common with old-school The Legend of Zelda games than it does Square's turn-based RPGs. Viewed from an isometric perspective, the title employs action-oriented combat with simplistic puzzle-solving elements where players will utilize their weapons to remove or traverse obstacles, such as chopping down trees with an axe or spanning gaps with a hookshot "chain flail." 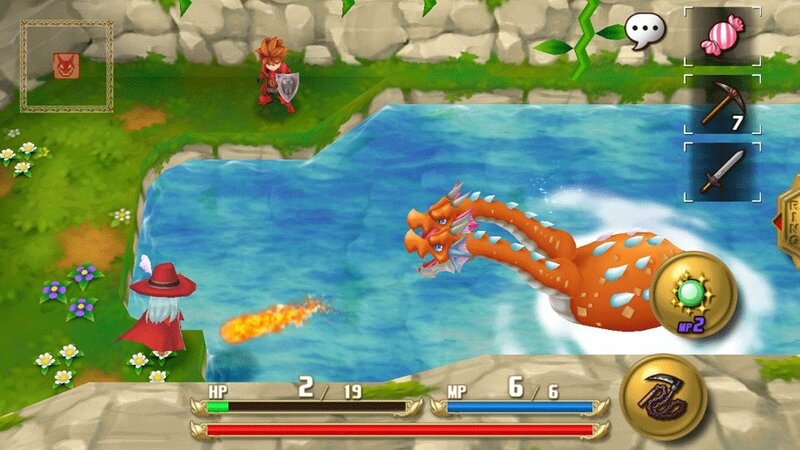 Adventures of Mana doesn't do anything particularly well or in compelling fashion. It's a serviceable retro-style action RPG that I enjoyed at times and barely tolerated at others. 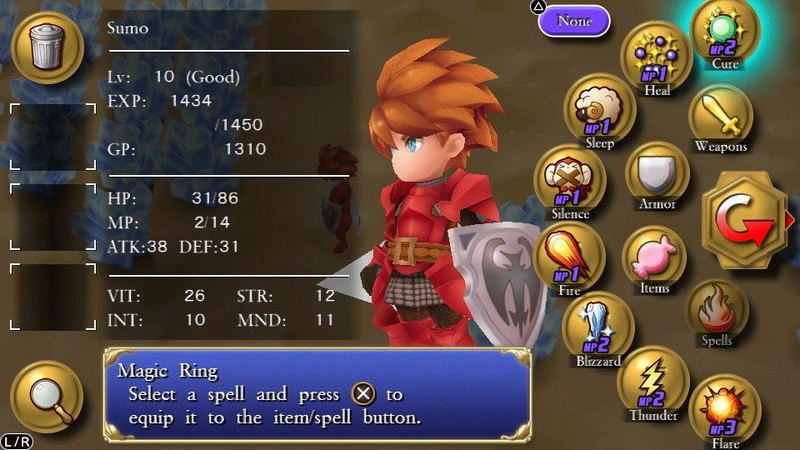 Unfortunately, I do not possess a great deal of nostalgia for the original game, and without rose-tinted memories, or much in the way of innovative upgrades, Adventures of Mana can feel incredibly backwards and decrepit. I understand why Square Enix would want to make a subtly improved version of a classic game on its 25th anniversary, an authentic update that doesn't get too far away from what longtime fans might have enjoyed and still fondly remember about the original all those years ago. But there were seemingly hundreds of little moments throughout Adventures of Mana's duration that made me wonder if a little modernization here and there would have made much of a difference to patient, forgiving veterans, while being far more inviting to those who no longer wish to put up with archaic design choices. One memorable, recurring example of this is how items can impede progression. Early on, I recall needing a key to move ahead with my journey, and I wasn't quite sure where to find one at the time. I hadn't acquired one to that point, and so I searched high and low. I traveled everywhere in the world available to me and didn't come across one, until one eventually dropped from the corpse of a monster I had just killed. I was astonished. I had been killing enemies just like that one for the better part of an hour, and some subroutine running in the background had apparently been rolling dice and coming up snake eyes the whole time. I didn't need to find a hidden chest or talk to a specific person, I was at the game's mercy. I just needed to wait for it to decide it wanted me to finally progress. A similar occurrence happened shortly thereafter, when I found myself trapped in a dungeon and in need of a mattock to press forward. Unfortunately, I had just used my last, leaving me in the unfortunate position of being forced to walk back and forth between a few areas slaying enemies in hopes of getting the item drop I needed so desperately. This went on so long I reckon I might have been able to restart the game with a new save file and get back to that point in a similar amount of time. These are extreme examples, ones that quickly changed the way I approached the game, but there are plenty of other less significant but more frequent bothers, like the hapless AI (both friendly and foe), which seems more representative of a drunken, disoriented person reaching out for a light switch in a pitch black room than it does any sort of halfway competent combatant.